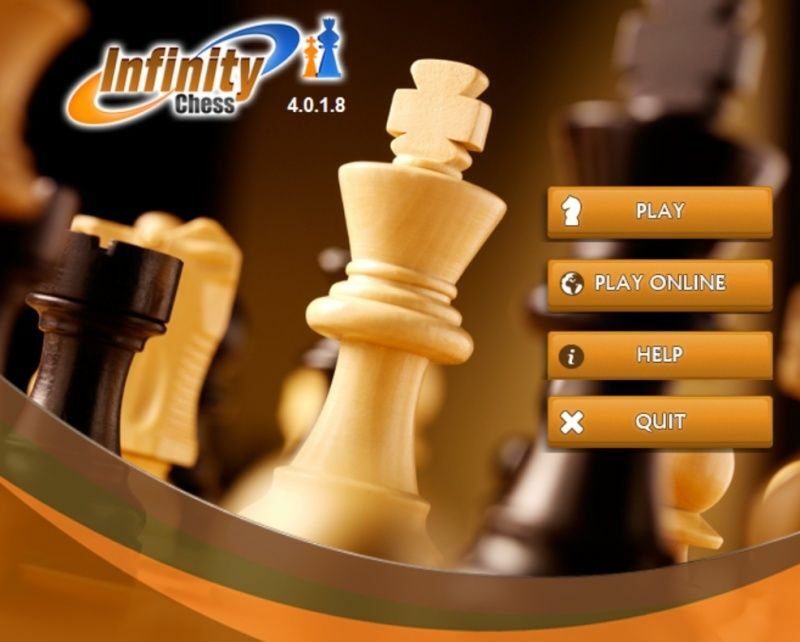 how setting book.ctg in infinity chess??? IC can use database 2015(chesbase)??? ?